Rubens had an unprecedented influence on the art world and he certainly had on me as well. Today, Rubens continues to inspire many contemporary artists. 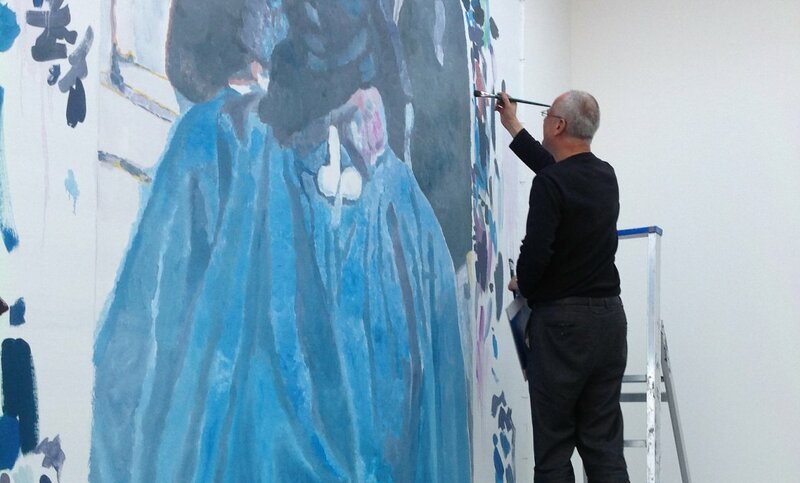 It's no accident that another Fleming, Luc Tuymans, put Flemish painting on the international map. 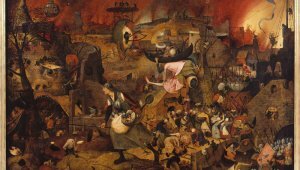 After the Second World War at a time when avant-garde was emerging, there was serious doubt about the future of classical painting. 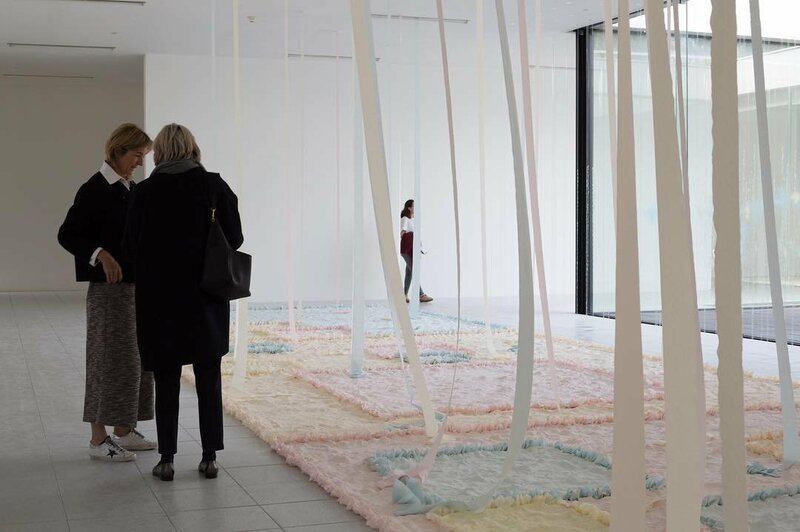 Luc Tuymans is seen as pivotal figure, undoubtedly contributing to the revival of this artistic discipline. Tuymans therefore had a great love for that other famous Flemish painter, Rubens. 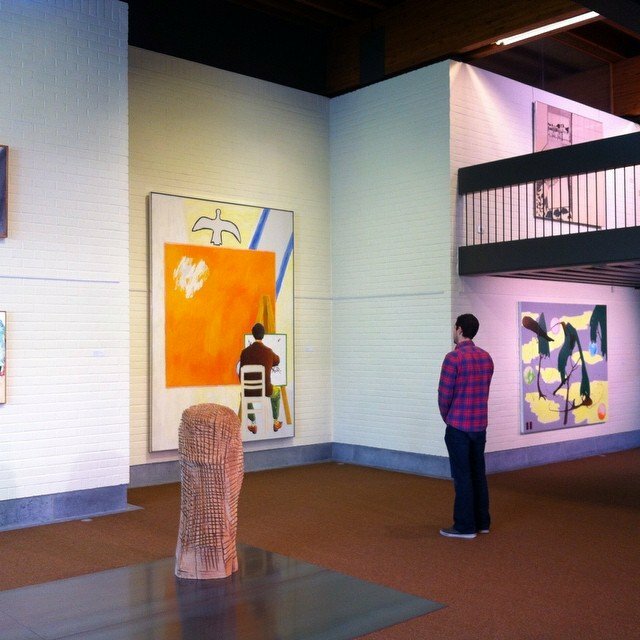 The Painting Biennale underscores the fact that painting is alive in Flanders. 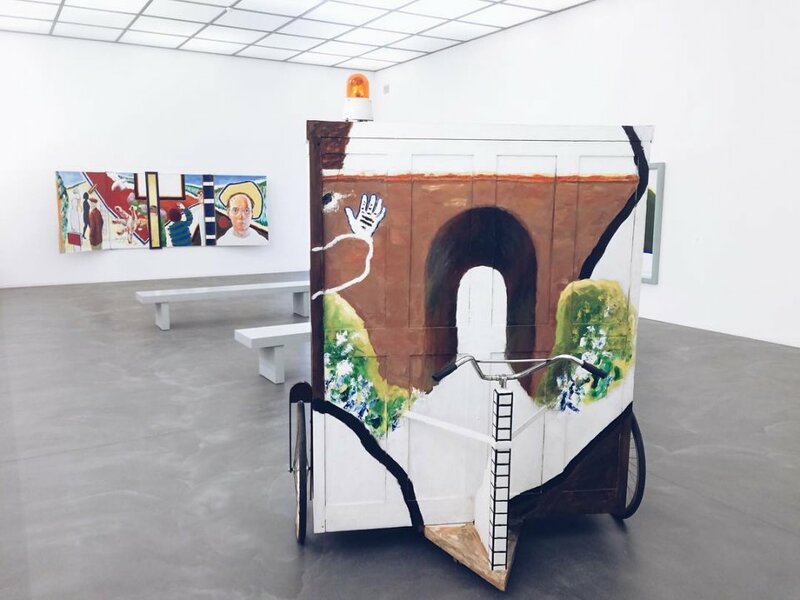 Every two years, the Museum Roger Raveel, the Museum Dhondt-Dhaenens and the Museum van Deinze, and the Leiestreek join forces for this joint exhibition project that brings together modern and contemporary painting. The next edition will take place between 1 July and 7 October 2018. 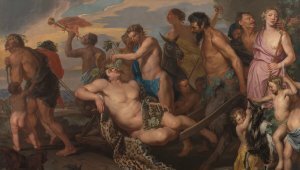 "Rubens inspires Baroque Year 2018 in Antwerp.This is the ideal time to visit Flanders.​​​​​​​​​"
Flanders has an unbelievable amount to offer when it comes to the Baroque, and Antwerp in particular. This exuberant art form is not only found in churches, museums, parks and squares, but also in everyday life, even today. 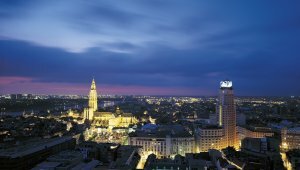 Flanders has an unbelievable amount to offer when it comes to the Baroque, and Antwerp in particular. This exuberant art form is not only found in churches, museums, parks and squares, but also in everyday life, even today. 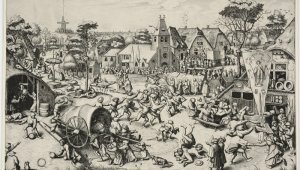 What if the painter Bruegel had had an Instagram account? 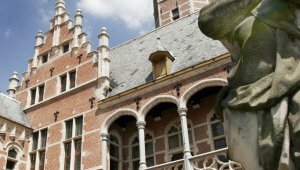 Two master collectors guide you through centuries of Flemish and other masterpieces.